It has been a bit of a journey creating games. My earliest attempts coding on my Commodore 64 that got me no where. Then playing around a bit with Klik and Play on the High School computers. From there I created the closest thing I could call a game by modding M.U.G.E.N, back when it was alive and only on DOS. I also played around a bit with RPG Maker but never did much more than some intros. My first actual personal success was when I got a copy of The Games Factory, the successor to Klik and Play. I create a Tetris inspired game called GemTrix. Never commercially released, and just given away to some friends. Long lost now, but that was the true beginning. In 2008 I had a blast with how easy Jesse Simko’s Power Game Factory was to work with. Too much fun in fact, as I was hoping to create a Wizard of Wor inspired game… but because of how great PGF was I HAD to switch over to it. 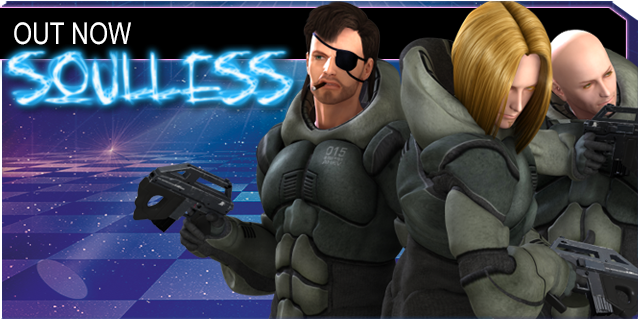 As it only allowed for 2D platformers to be created, my first commercial release, Soulless was born. A 2D action platformer. Sure it only sold about 30 downloads, but it was my entry into the indie game scene. 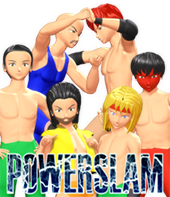 The journey didn’t end there however, as I then moved onto BlitzMax to create Powerslam, the only wrestling game ever to come out for Mac OS X at the time. Due to the pure code nature of Blitz, I was lucky to have the help of Mat Dickie & Erik Hogan to see me through on that one. As I learnt from my C64 days, I’m no coder. I then rebuilt Soulless from the ground up in GameSalad. It was a directors cut kind of update, adding the little touches I couldn’t do originally. But the main goal was of that was to get Soulless onto the App Store and see if I could finally find commercial success after all those years of game creation… but sadly that wasn’t to be it seems. Oh well.. maybe my next game. Sorry about the downtime everyone. Hostamania suddenly became Simple Host without warning and killed my website in the process. 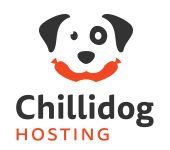 So after some searching for a web host I could rely on and trust I discovered Chillidog Hosting. So now CobraBlade.NET is back with a whole new look and faster than ever thanks to Chillidog’s Multi-core Solid State Drive Hosting. 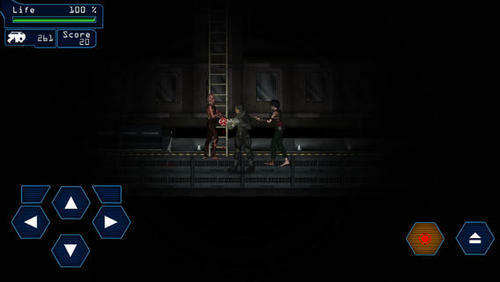 Soulless is an interesting 2D platform game, a game designed for MAC OSX and now available to iOS devices. Soulless storyline is rather usual. A lot of zombies have appeared and you control a special marine team which has to defeat them. Your team starts with 3 marines, each one having a different rating for speed and power. 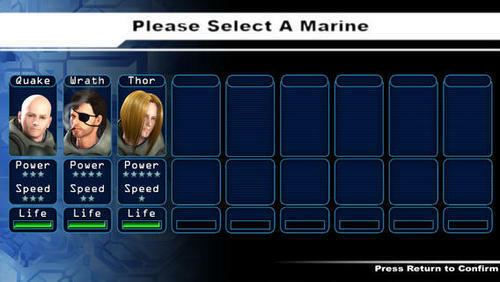 During your play, you will encounter other marines which will join you and you may use them as well. The various marines who join your party play the role of extra lives, which is very important to complete all your tasks. If the health points of your marine are over, the marine dies but you may continue with another marine, till all of your marines die. 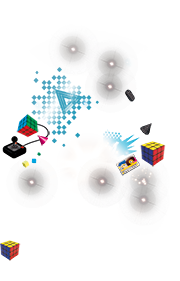 The game is separated into sectors, and in each one you have a certain task to achieve( for example, clear an area of all zombies or proceed to the next sector). The zombies you may encounter vary as well. You will find zombies that throw knives, fall from above or even split gas to you. You have to keep an eye for them, as the game’s atmosphere is quite dark and the background as well, and they may appear suddenly as you move forward. During your play, you may also find ammo and health packs, which will aid your job. The controls of the game are simple enough. At the left side of the screen, you may find the moving pad, with arrows to all directions, plus two that make you lean to the left or right and look up. At the right side of the screen, you will find the jump and shoot button. I had an issue at the beginning, especially when I was trying to tap the shoot button, as it was not responding quite well, but as the time passed, I get used to it. Not a big problem I suppose. In my opinion, Soulless is a classic 2D platform game, a bit of retro, and I assure you that everyone will enjoy playing it. It has a long storyline, so it will keep you for quite a time. I think you should give it a try. 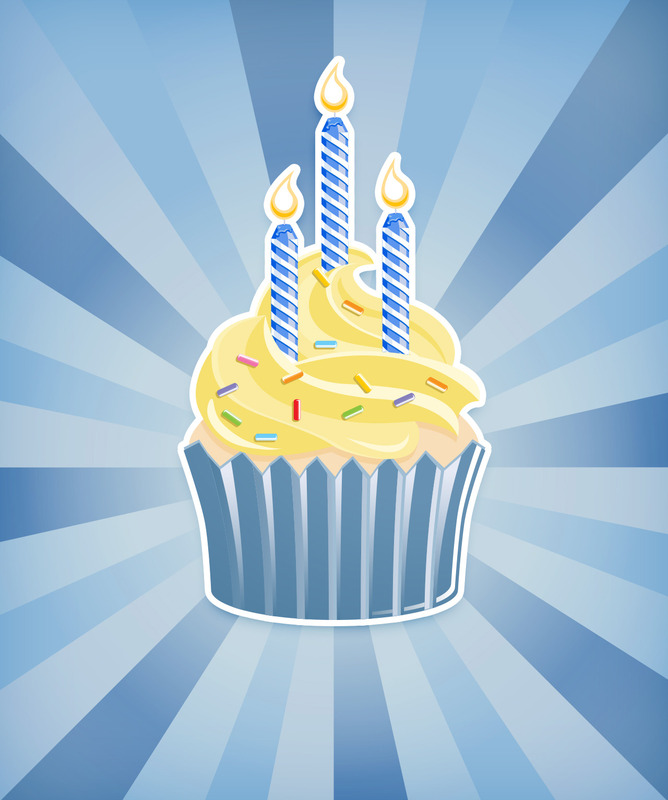 Apparently today marks 3 years with Tumblr… cool! Soulless is an engaging arcade shooter that takes you to Ziltron, an artificial settlement where a deadly zombie outbreak took out the entire base. The origin of the outbreak is still unknown, all communications with the Earth are lost and, as a result, you and your dedicated team of Space Marines have to travel there and investigate the case. Soulless comes with intuitive keyboard controls, 1990s like graphics and an interesting story that slowly reveals itself as you progress through the game. Your main objective is to rescue any existing survivors, survive the soulless creatures, kill all hostile presence and find the source of the outbreak. Soulless provides numerous paths that you can try as you explore Ziltron. Each path leads you to new discoveries, traps and survivors. The lighting conditions will make it difficult for you to spot the zombies from distance. The biggest challenge is to constantly monitor and manage the ammo consumption. A difficult and essential task since you are provided with a limited number of bullets. The brainless creatures which will always come after you when your presence is sensed make it even harder for you to use the minimum amount of ammo. 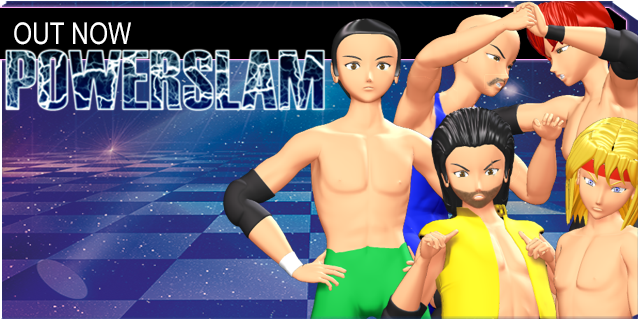 There are a total of nine different playable characters that you can play with. Each personage comes with its own set of abilities such as fire power and movement speed. Using the desired character you need to complete over ten challenging missions and survive twenty one stages. What is more, each survivor has a different ending and at the end of the 10th mission you have to face a merciless boss in order to complete your mission.